Here is a taster of some music for film/sync I have been composing on commission. As part of the Global Local remix competition, I have done a remix of Leeds based Klezmer group, Tantz’s track “Pomander”. So, a busy period of working on several of my own projects is finally getting to a point of payoff! 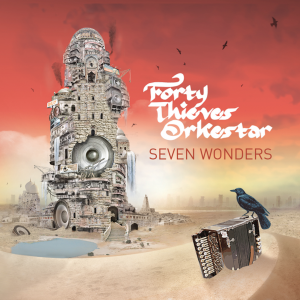 A brand spanking new Forty Thieves Orkestar album is now mastered and awaiting release (sometime in May/June 2016). And a couple of tasty other projects are also on their way. Watch this space! 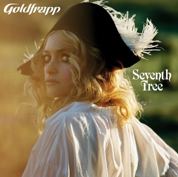 Just returned from the West Country from a week of working on tracks for Goldfrapp’s forthcoming album. Album is due out some time early next year and is already sounding gorgeous. Looking forwards to hearing finished results…. 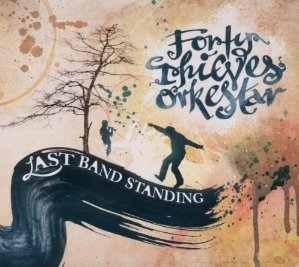 On the 21st of February the Forty Thieves Orkestar’s second album ‘Last Band Standing’ will finally be released in Turkey on the label AK Muzik. This version will feature an extra track – a cover of the well known Turkish classic ‘Yildizlarin Altinda’. Babajim Istanbul’s latest and greatest recording studios. Banu Savas A talented, Istanbul-based singer with whom I have worked. Boomkat A great source of listening for electronic/dance/leftfield/ soundtrack/ambient music with a weekly exploration of a particular theme. 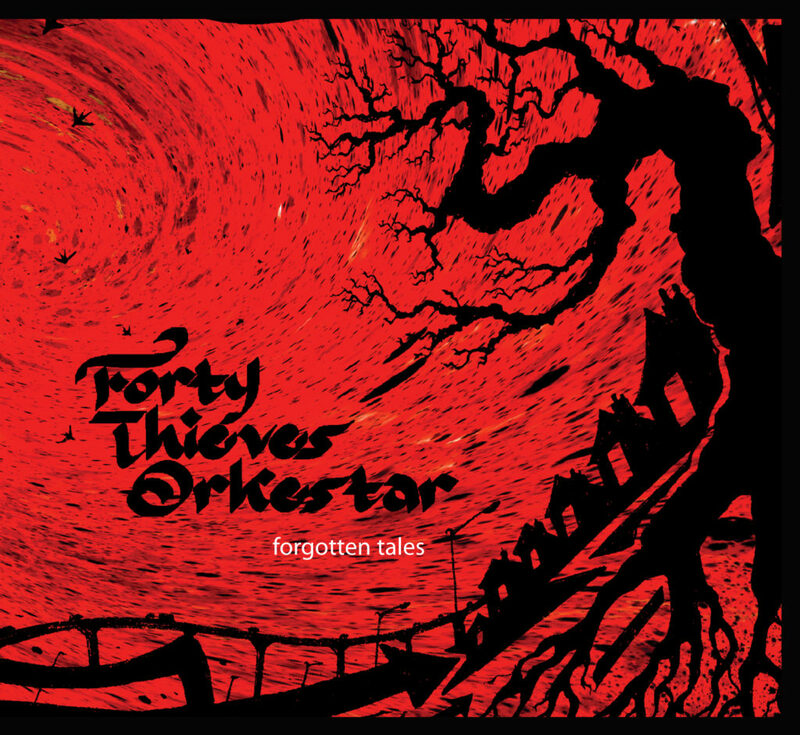 Forty Thieves Orkestar The website of my main studio project.